The idea that the reporters filing on the ongoing Jody Wilson-Raybould vs. Justin Trudeau story are anyone's unwitting tools is the foolish notion of political partisans who cannot imagine anyone else not being a political partisan, Neil Macdonald writes. Glen McGregor and Joan Bryden were no doubt faintly amused this week to discover they were merely puppets, their typing fingers attached to strings being jerked by venal operatives within the Prime Minister's Office. McGregor is CTV's senior political reporter. Bryden is the equivalent at The Canadian Press. Both of them have worked on the Hill for decades. And both of them are good at emerging from Ottawa's miasma of propaganda clutching a scoop, something both of them did again this past Monday. 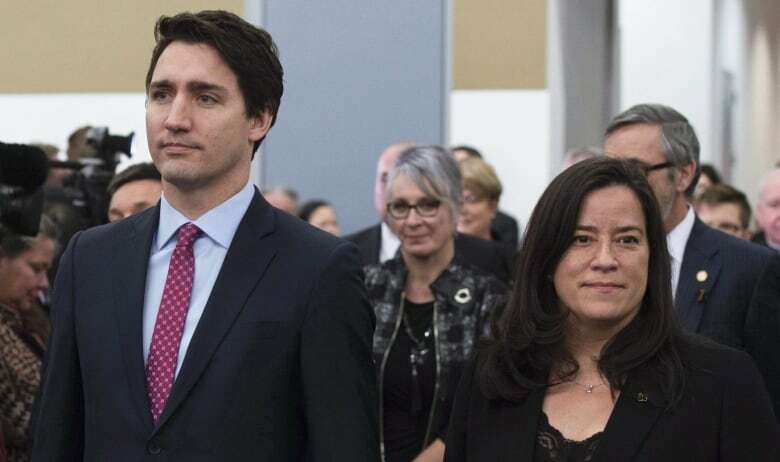 Their story, attributed to unnamed sources, was, essentially, that in 2017, long before the SNC-Lavalin scandal emerged, Attorney General Jody Wilson-Raybould was plumping a Manitoba judge, Glenn Joyal, for elevation to chief justice of the Supreme Court of Canada, a recommendation ultimately ignored by Justin Trudeau. Not earth-shaking, but one more bit of insight into Trudeau's relationship with Wilson-Raybould. Trudeau, according to the story, felt Joyal was too conservative on, among other things, LGBTQ issues. By extension, the reader was invited to believe Wilson-Raybould, in supporting Joyal, was not a Trudeau-flavour progressive herself. 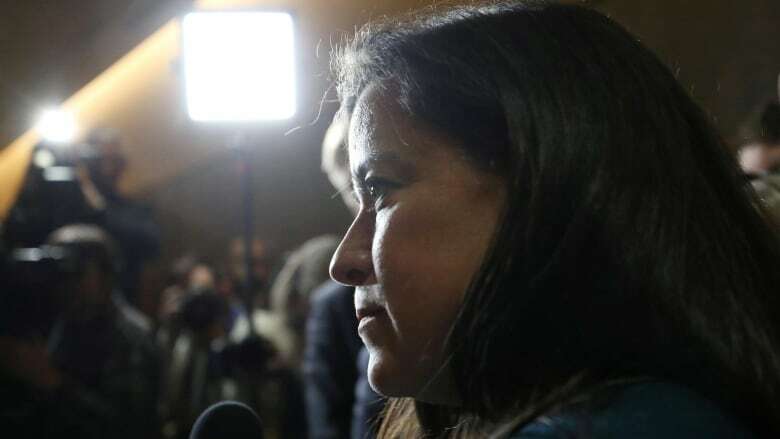 The leak was clearly meant to discredit Wilson-Raybould, who has become Trudeau's chief antagonist since resigning from cabinet and claiming she'd been pressured to give SNC-Lavalin a settlement that would have ended the company's prosecution for fraud and corruption. McGregor's story (disclosure here: my wife, Joyce Napier, is CTV's Ottawa bureau chief and contributed to it) was posted early in the day. Social media, predictably, lost control of its bowels. By the time McGregor appeared on CTV's late-night newscast, critics of Trudeau were portraying him and Bryden as witless tools of dark figures inside the PMO who will stop at nothing to smear Wilson-Raybould, even violating the sacred confidentiality of judicial selection. The word "smear" was used a lot. 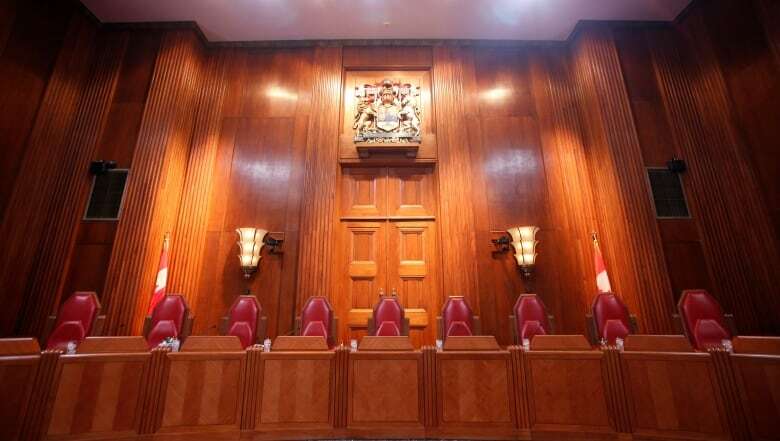 "I … find it extremely worrisome why you are even asking such questions and where you received any such information ... Commentary/reporting in this regard with respect to a SCC appointment(s) could compromise the integrity of the appointments process and potentially sitting Justices." The response is almost comical in its contention that journalists should give a toss about government confidentiality, the very thing they are employed to pierce. Then, on Tuesday, a counterpunch, seemingly from someone in the Wilson-Raybould camp. Remember, there is now an open shooting war going on between the two sides, all of it carried out through leaks to reporters. Citing a single source, the Globe and Mail reported that (surprise) Wilson-Raybould's advocacy for Joyal's appointment to chief justice of the Supreme Court was, in fact, a result of her progressive agenda. According to a single unnamed source, Wilson-Raybould was concerned that Trudeau's pick to lead the high court, Justice Richard Wagner, was himself too conservative, and might be "received negatively in the LGBTQ community." Further, her long-range "vision" was to elevate an Indigenous judge to Joyal's top spot on Manitoba's Court of Queen's Bench, the Globe reported. Clearly, whoever the Globe source was (and a prime directive of journalism is that any scoop must be double-sourced, unless a single source is or was a primary player in the issue at hand, with access to first-hand information) had no qualms about speaking of CONFIDENTIAL matters that could compromise the integrity of the appointment process, etc., etc. 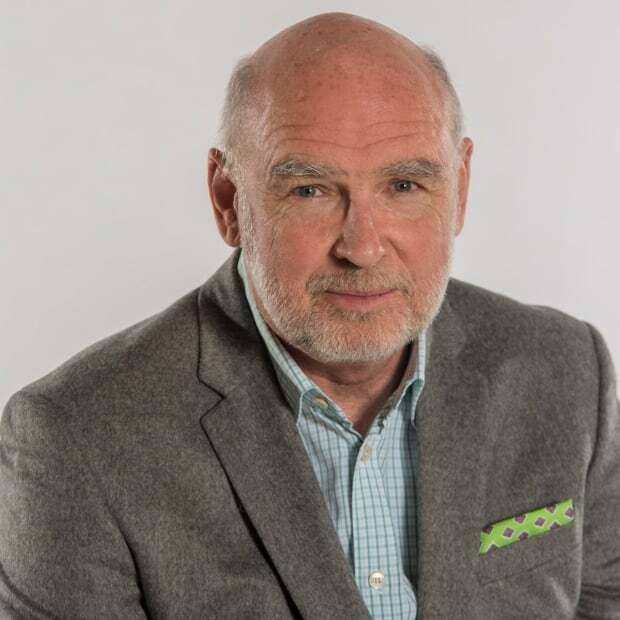 In fact, with no evident irony, the Globe ran a column by veteran pundit John Ibbitson, the headline of which declared that the leak to McGregor and Bryden "only shows how little Trudeau's camp respects the rule of law." The leak was shocking and appalling, thundered Ibbitson, who, apparently, had nothing to say about the Wilson-Raybould counter-scoop source discussing CONFIDENTIAL details in a story that ran right next to his column on the Globe website. All of this is perfectly normal. It is, in fact, a sign that news organizations are competing and doing their job. The idea that any of the reporters filing on the Wilson-Raybould story are anyone's unwitting tools, or "in the tank" for the Liberals or the Tories, is idiotic – the foolish notion of political partisans who cannot imagine anyone else not being a political partisan. I know most of the reporters working on this story, including Bob Fife, whose big scoop on Feb. 7 cracked open the whole SNC-Lavalin scandal, and I can say confidently that their only allegiance is to themselves. They'd laugh out loud at the very idea of supporting a particular political party. I can further confidently say that I and all my colleagues welcome tips from sources with axes to grind. All sources have agendas, or at least all of mine have. So what? As long as their information can be confirmed, who cares why they're providing it? That said, reporters are human, and reality does have wrinkles. Did McGregor's and Bryden's scoop tend to favour the PMO camp? Indeed, it did. No doubt, both reporters would have preferred an exclusive that caused discomfort to people in power. Scoops that tend to work in the government's favour aren't as treasured as those that expose official hypocrisy or corruption, because news organizations see themselves as courageous speakers of truth to power. And has the Globe and Mail's reporting tended to favour the Wilson-Raybould-Jane Philpott camp? No doubt about it. When you've developed solid sources on one side of a story that result in a major scoop, you tend to keep dancing with them. You also want to keep the story alive, to use a rather crude phrase favoured by editors. And when the other person has the big scoop, and you're left with the miserable task of matching it, and can't even do that, it's natural to attack the scoop itself. That always happens. Ultimately, though, a story's a story, no matter whom it favours or whom it wounds. You go with the information if it's relevant and verifiable. You are, in a sense, a conduit, arms open to leaks and brown envelopes from anyone. The leakers may be hypocrites – a police chief once publicly denounced the leak of a story he'd given me himself, and a cabinet minister once stood in the House of Commons to indignantly blame his antagonists in a high-profile legal case for a leak that had come to me from one of his own senior staffers. But that's just the game. Just today, both Wilson-Raybould herself and the PMO, through a spokesperson, categorically denied leaking. Journalists are like the businessman who, pursuing his own selfish interests, performs to the benefit of all. In fact, that is what separates pros like McGregor and Bryden and Fife from the howling mob of self-appointed "citizen journalists" on the internet: they couldn't care less who benefits or loses; they just want the story. And they do the hard due diligence.